It is Easter time. 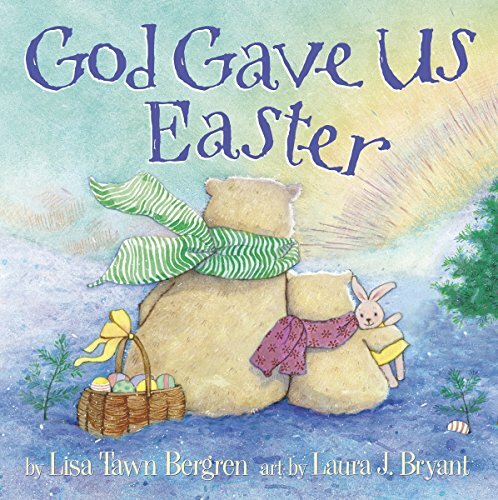 A time of reflection and prayer before the greatest day in the Christian calendar…Easter. Today I have some Religious Easter Coloring Pages for you. 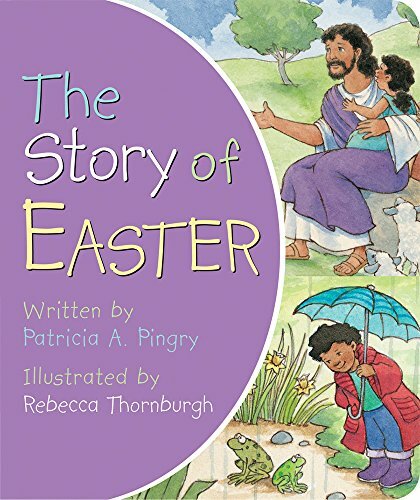 I hope they help your little students reflect and celebrate Easter. 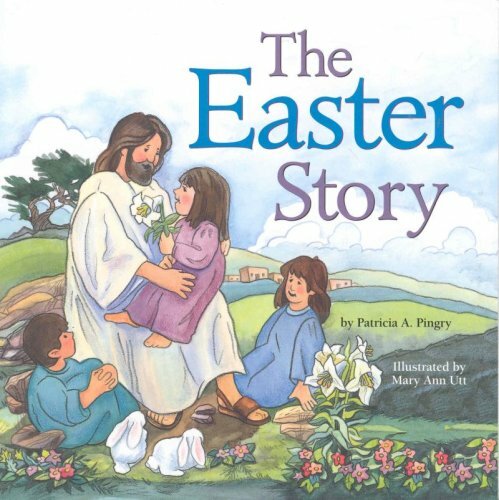 One of our favorite books to teach little ones about Easter is The Easter Story . It is very simple but also a great teaching tool for little ones. Additionally, my children LOVE putting together this Easter Sticker scene . I always get a pack to add to their Easter basket. There are 4 religious Easter Coloring Pages for you. 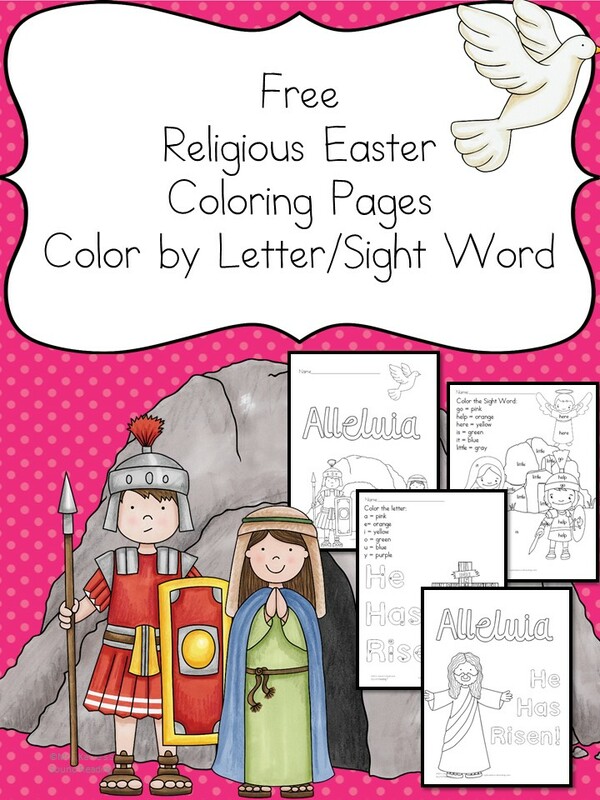 Two of these Religious Easter Coloring pages are color by sight word/letter. 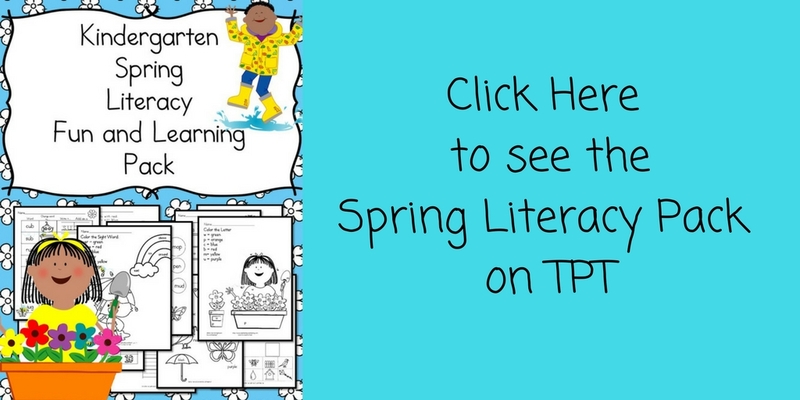 The other two are just coloring pages…(but they contain some ‘big’ words that you can help your little reader learn to read. Anyway, to get your Religious Easter Coloring pages, enter your email into the form below. You will be added to our email list where you will find out about more fun things. If you wish to be removed from the list there are directions in the email you are sent. Enjoy! Thanks so much for sharing this at Meet Up Monday! My four-year-old will love this!